What date would you like to be baptized? If you have been baptized before, when? Do you have someone in mind to baptize you? If not, don't worry, we'd love to! 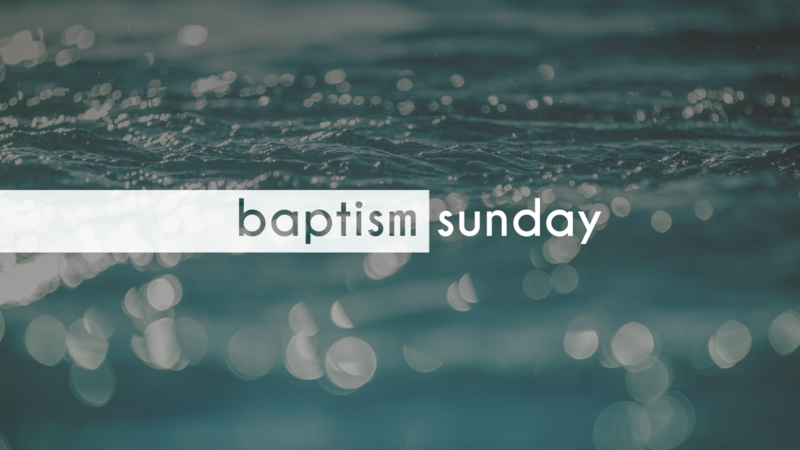 If you have someone in mind to baptize you, who is it, and what is their relationship to you? Can you tell us a little bit about how you were saved? Why are you wanting to be baptized? What significance do you hope it will have in your journey with Christ? Is there someone in particular you would like to thank for bringing you to this moment? Are you in an ABF? If so, who is your small group leader?